If you plan to use seasonal and millennial workers this summer – please plan to attend our upcoming webinar on Employment Law Issues Employers Need to Understand. Does the law require you to pay interns? We have lots of engaging video and a speaker from the DOL will join us. Please email Patricia O’Toole at [email protected] for details regarding this engaging presentation. For a preview of the subject matter see our video on Hiring Summer Students as well as our other engaging videos on YouTube. 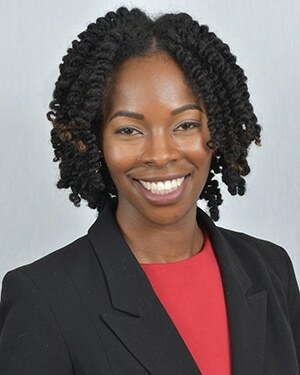 Attorney Raquel Crump is available to help with your workplace concerns. Please reach out to Raquel at [email protected] if you have pressing concerns regarding summer interns.